After graduating from the National University of Singapore with a 2nd Class Upper Honours degree in Building, he combined his profession with his Feng Shui passion. Jo is often sought after by business owners for his expertise in helping companies to boost their sales and predict their industry’s performance. He is also often engaged by new start-ups, entrepreneurs and established companies to help them to make calculated moves, predict ups and downs of business cycles using Feng Shui and other astrological means and steer them towards success. 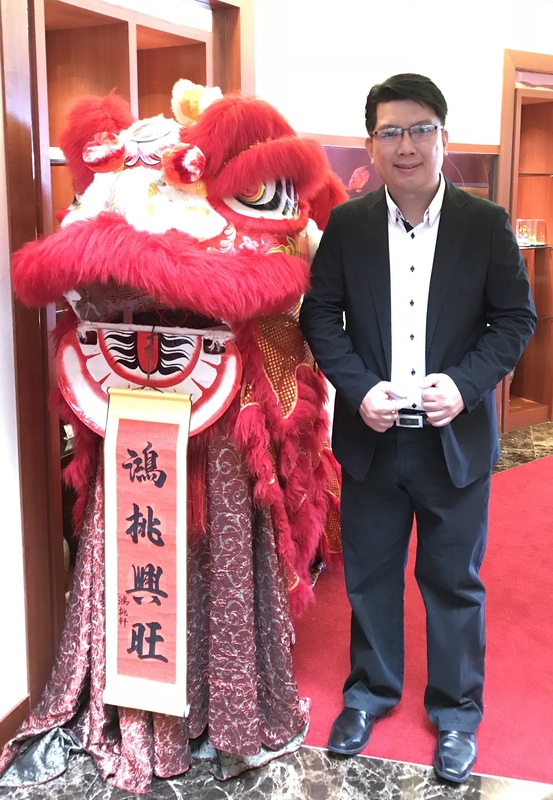 With now more than 10 years of research and practice, Jo is currently regarded as an expert and trusted authority in the Feng Shui industry, whereby companies and families have approached him for home and office selection, respectively. As a Feng Shui expert he also advises clients, not only in selection and analysis of land,houses and highrise apartments, but in solving many life’s challenges. Many young couples have also approached Jo for home selection and sometimes requesting him to help them to overcome difficulties in conception. He has brought numerous joys and made great differences to their lives through the use of classical Feng Shui solutions. Effectively bilingual in the English and Chinese language, Jo – the founder and principal of Destiny Academy – provides trainings, workshops and private coaching to MNCs, enthusiasts and practitioners who strive to excel and make breakthroughs in the field of Chinese Metaphysics. At latest count, his students come from Singapore, Australia, Indonesia, Malaysia, South America, Florida, Miami, Russia, India, Romania, Thailand and etc. 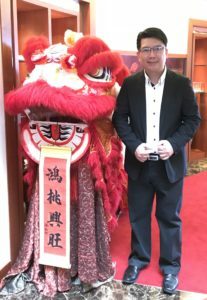 A very approachable and humble master, Jo has been interviewed and quoted by the local media such as Lian He Wan Bao, Yahoo, The New Paper, Straits Time Razor TV, Dow Jones and Asiaone for his opinions on the annual global outlook. As a trusted authority in the Flying Palace Qi Men Dun Jia, he published his first book in 2014, Qi Men Dun Jia, The Ancient Art of War at Your Finger Tips, which has topped the weekly best sellers chart in Kinokuniya and other major bookstores.